If you're a Floridian, from the seafood on your table, to the commercial freezers it was stored in, or even the concrete floor you stand on, it all likely traveled through the distribution channel of this important section of Jacksonville. Here's nine reasons you should take a visit to the Northside. 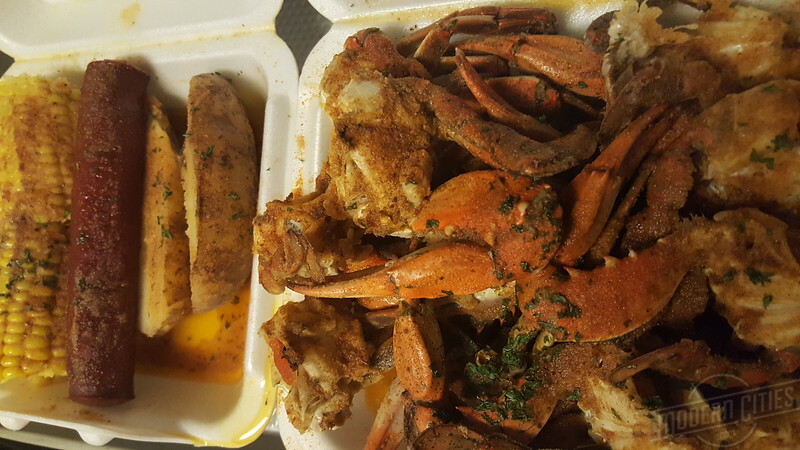 A garlic crab tray from Zebo’s Crab Shack. While most crabs walk or run across the bottom of waterways, blue crabs have paddle-shaped legs allowing them to swim. Also known as Callinectes sapidus, “tasty, beautiful swimmers,” the blue crab industry is one of the top five most valuable fisheries of Florida. In the Northside, blue crabs mean big business. On the Trout River, Shaw’s Southern Belle Frozen Foods, one of the country’s largest specialty seafood packagers, started as the state’s first crab plant in 1934. In an environmental setting blessed with an abundance of blue crabs, it’s only natural that locals would develop a dish around these swimmers. Where Marylanders prefer a dash of Old Bay, and Louisianans opt for Zatarain’s, Jaxons tend to like their crabs in garlic. Inexpensive, fresh and seasoned to perfection, in the Northside, garlic blue crab trays are just as popular as crab cakes in Baltimore and cheesesteaks in Philadelphia. 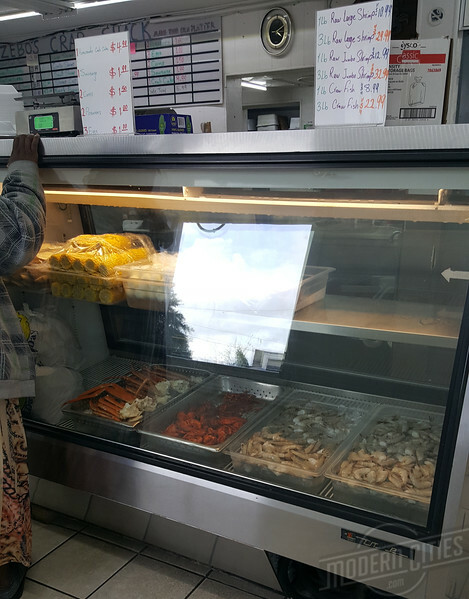 Locally caught and served with potatoes, eggs, sausage and corn, garlic blue crab trays can be found ready for take-out in seafood markets throughout the Northside like Zebo’s Crab Shack, R&R Crab House and J-Ville Crab Shack #1.